Send your loved ones thoughtful messages using these family and home icons in your designs. Nothing beats the feeling of being at home. There’s just something about the familiarity of being with family within the walls of your home that gives you a certain sense of security. Depending on the kind of marketing materials you’re creating, adding elements that evoke feelings of comfort and warmth can totally change the way your target audience perceives and absorbs your message. Let your marketing materials really hit close to home with unique and eye-catching imagery. These family and home icons from Canva perfectly capture the warm feelings and emotions we associate with our own families. You can access these special, custom-made icons upon selecting a Canva template for your project and drag and dropping them into your workspace. There, you can use Canva’s tools to personalize your output and decorate it with these icons. You can use these images for pretty much any kind of custom project. Whether for a church presentation, discount sale advertisement, real estate flyer, fundraising poster, or even a 50th birthday invitation, if you ever find the need to decorate your design with these family-themed icons, you can choose from Canva’s wide selection of family-related imagery to find the perfect ones to use for your project. They’re also fully customizable; you can always change up the colors and resize or scale as much as you want. Let the power of familiar and loving images take your promotional materials and messages to new heights. 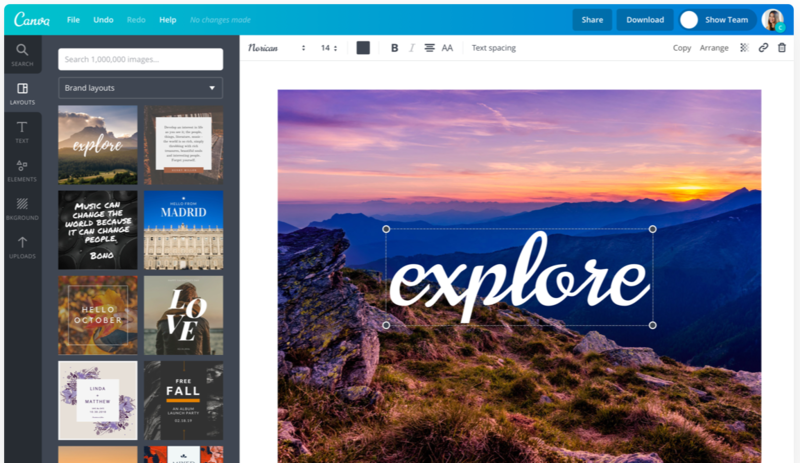 Exercise full creative control and hit the right emotional buttons with Canva’s beginner-friendly features and stunning library of icons.